Zach is an Agile Project Manager with keen attention to detail and a passion for building great user experiences. He has successfully delivered projects within a multitude of industries and across many technology stacks and team sizes. His experience interacting with users and clients at a personal level brings out the best user experience for their systems. 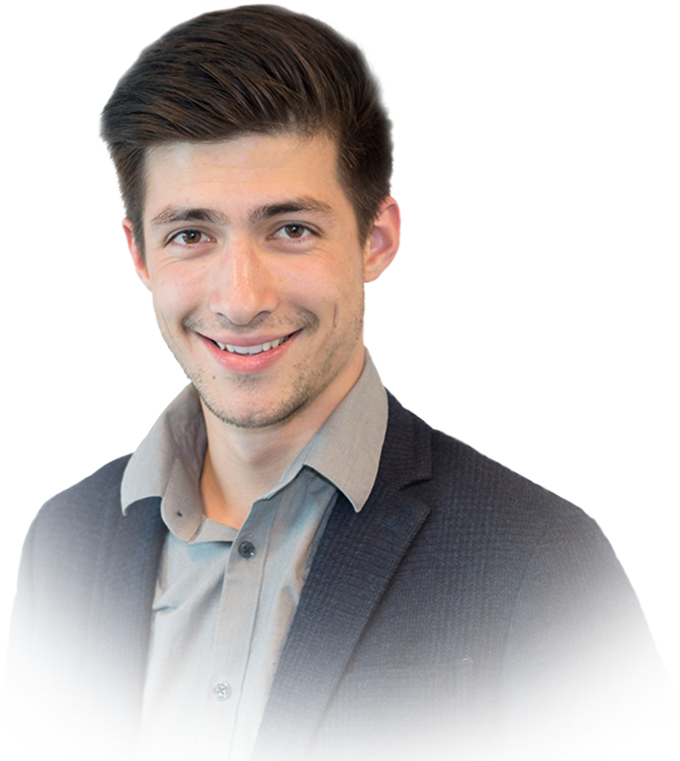 Zach is results-oriented with a drive for getting things done, executing, and acting upon tough problems to arrive at long-term, scalable solutions.